Kate Spade New York will donate over $1 million to suicide prevention and mental health awareness causes in honor of its founder. Following Kate Spade’s tragic death by suicide earlier this month, her namesake brand announced its plans for the donation on Instagram. The company is starting by giving $250,000 to the Crisis Text Line, which connects people in crisis with real-time, real-human counselors who listen and help problem solve and are available 24/7. In addition, Kate Spade New York will match any donations to the text messaging service from June 20 through June 29 up to $100,000. The iconic designer’s brother-in-law, actor David Spade, also shared his plans to donate $100,000 to the National Alliance on Mental Illness to voice his support for others in need. 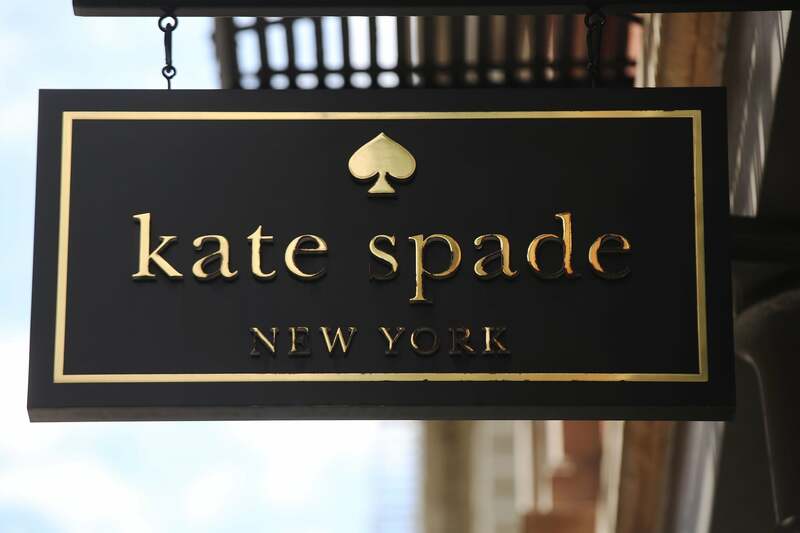 As a part of Kate Spade New York’s wellness program for employees, the company will also host a Global Mental Health Awareness Day, the Associated Press reports. If you or a loved one are in need of any help, the National Suicide Prevention organization has several resources and a 24/7 lifeline at 1-800-273-8255.